Surveillance is the traditional way to collect information proving that someone is having an affair. This is a great way to find out where your partner or spouse has been and especially photographic evidence of who they are seeing!!! Surveillance is carried out usually by a team of 2 to 4 people that discreetly follow a person's every movement, whether by foot, train or car etc. in such a way that your partner or spouse is unaware that they are being followed. 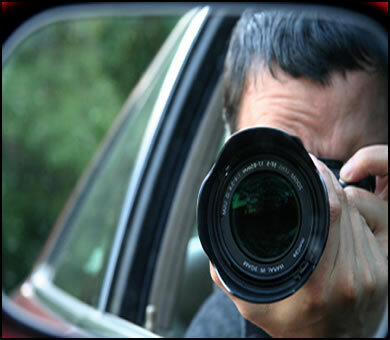 We offer high quality surveillance services using expert agents that have police or intelligence services background. They use state of the art covert camera and recording devices to gather recordings of conversation and photographic proof of who your partner or spouse is meeting. We will collate the information that our agents gather and report it to you in the form of your choice. Whether you prove their innocence or catch them cheating it is a foolproof way to put your mind as rest and allow you to move forward in your life. Stop the sleepless nights and put your mind at rest.